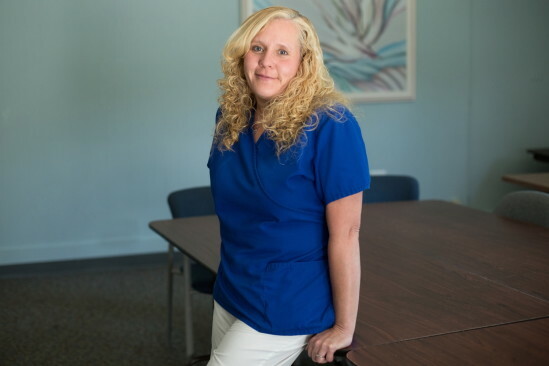 Kim lost both her mother and brother in the past several years, and brought her nursing training to bear in caring for them the best she could at the end of their lives. Now as a hospice nurse she treats all of her patients and their families as though they were extended parts of her own family. She tries to live by the principle that we need to make every day count.